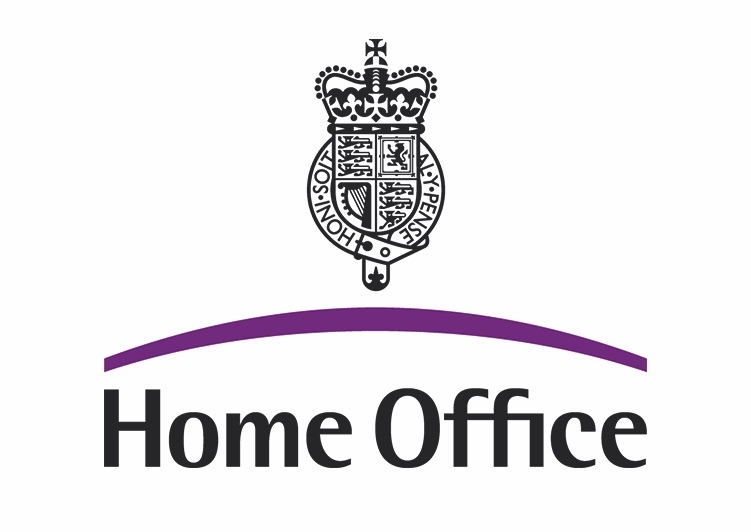 The Criminal Justice System consists of the police, the Crown Prosecution Service, the courts, prisons and probation working together to deliver criminal justice. It seeks to convict and punish the guilty and to help them to stop offending while protecting the innocent. 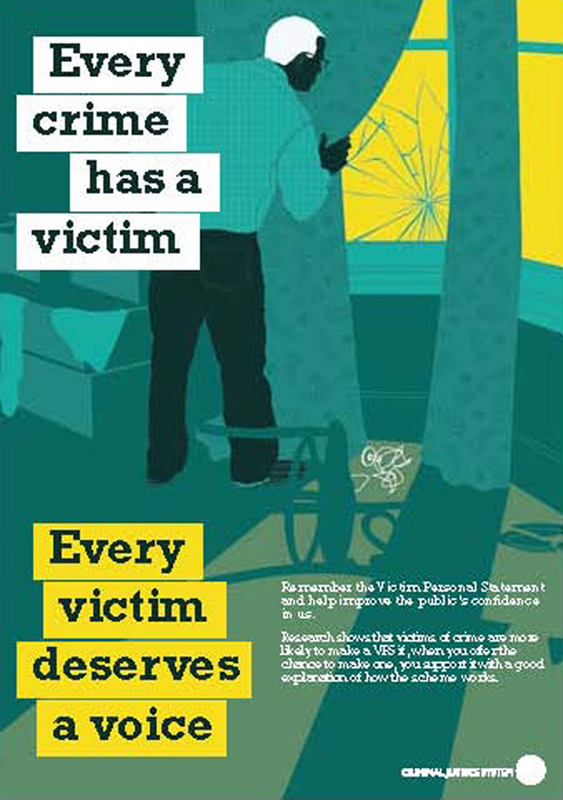 The Victim Personal Statement (VPS) gives victims of crime the opportunity to explain how the crime has affected them. 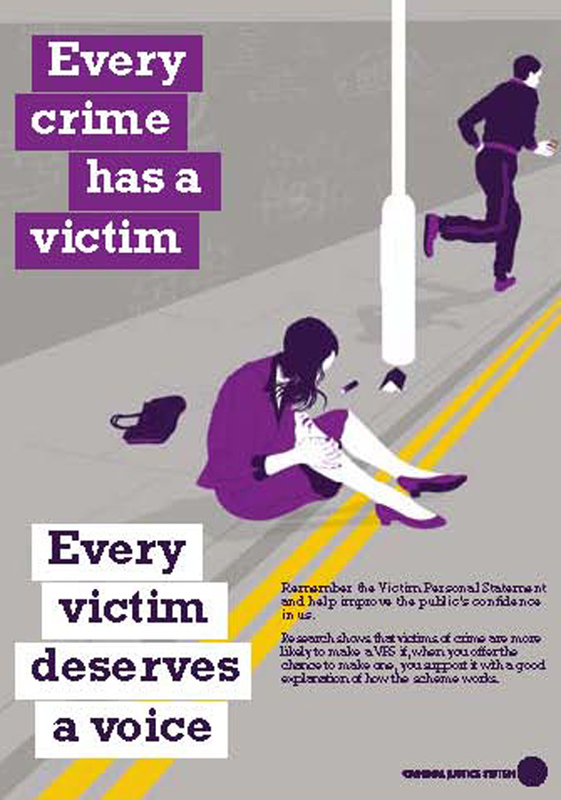 The VPS is optional, so its adoption is dependent on the police asking victims if they wish to make a statement. To date, take-up of the VPS has been inconsistent across the country. 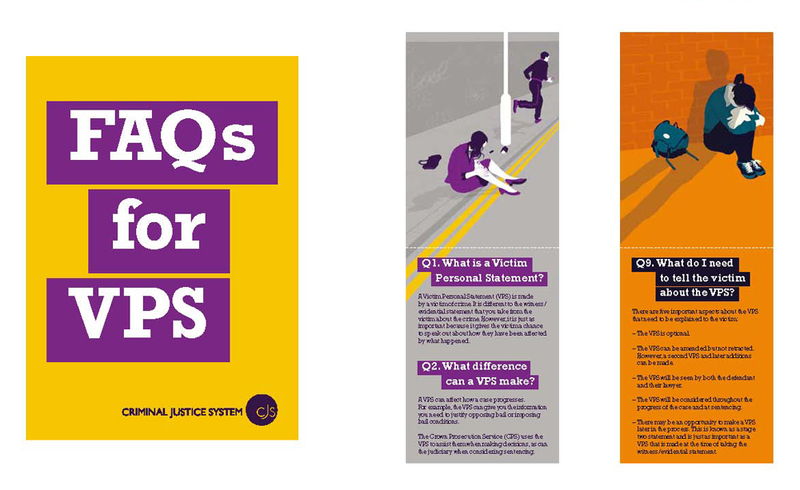 There are various barriers to police officers promoting the VPS to victims, including lack of time and police prioritising the take-up of VPS by victims of violent crime only. 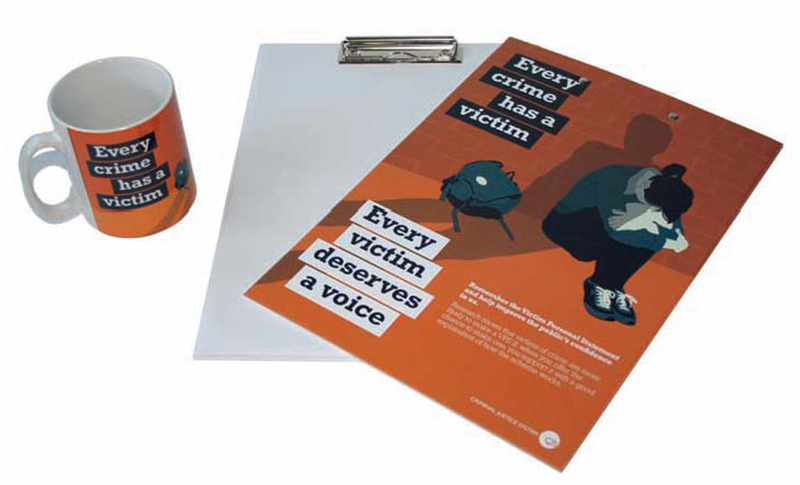 The aim of the project was to encourage the police to be more aware of the VPS and be proactive in offering victims of crime the opportunity to complete a statement.